Things are heating up as voting gets underway this month for our 2018 People’s Choice Best Chips Award. All voting will take place on The Chip Group website – www.thechipgroup.co.nz/votenow and there will be one vote per email address. To be eligible to win – all chip shops MUST have at least one staff member that has completed Chip Group Training in 2018 (either the Full or Refresher training). 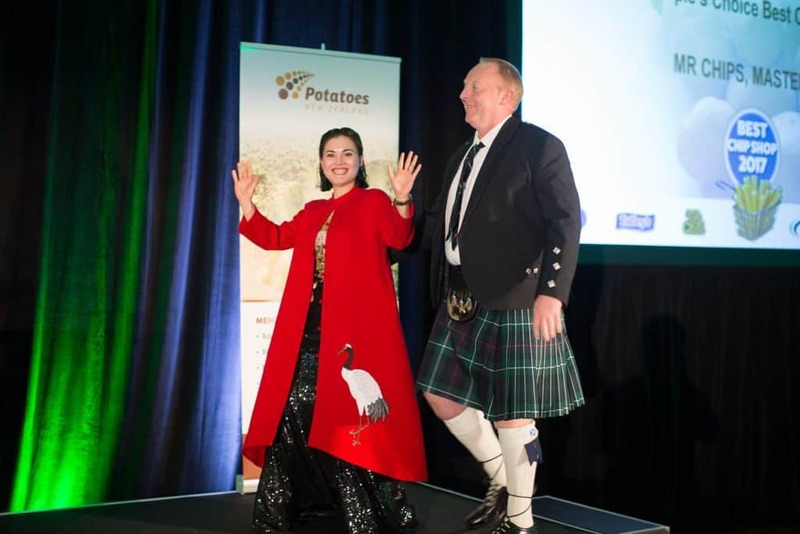 Last year’s 2017 People’s Choice Best Chips Winners – Steve and Monica Fair of Mr Chips in Masterton.